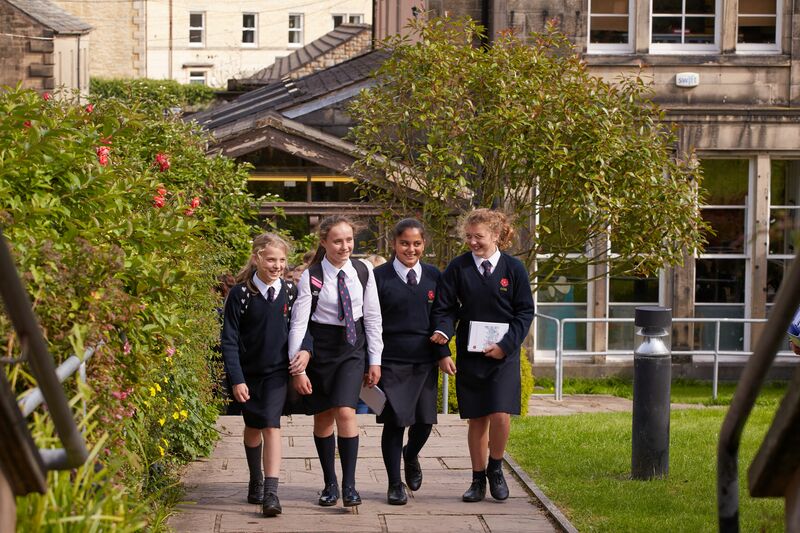 We are delighted that you are considering Lancaster Girls’ Grammar School as a suitable environment in which to educate your daughter. All girls wishing to enter the School are required to sit an LGGS Entrance Examination which will take place on Saturday 28th September 2019. Places are offered to girls on the basis of the examination. Familiarisation materials are available to download from the GL Assessment website. Please note Non Verbal Reasoning is not tested at Lancaster Girls' Grammar School. You will find below our 11+ Admission Policy for 2020 intake. The 11+ Admissions Booklet for 2020 entry will be uploaded to the site after Easter. There will be talks by the Headteacher, about admission arrangements during the evening.